Ropeworks provides industry-leading training in rope access, tower climbing and rescue. All Ropeworks instructors are certified IRATA or SPRAT professionals and skilled educators who actively work at height. 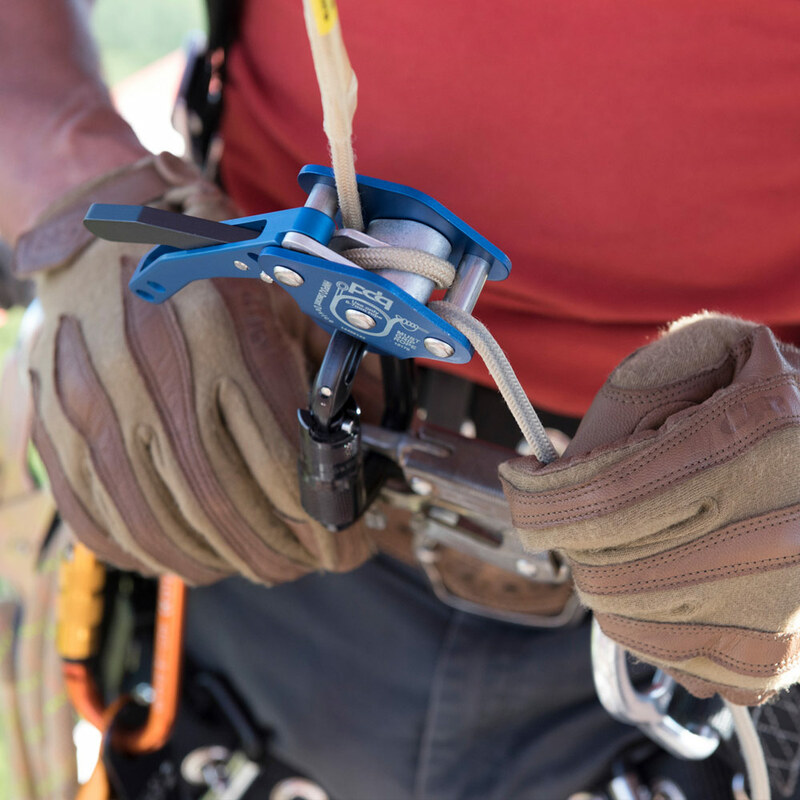 In collaboration with Sterling Rope, the PDQ Rescue System was developed to provide a lightweight self-rescue kit for use in tower, wind turbine or other work-at-height environments. Training is delivered in our purpose-built training centers in Reno, NV and Houston, TX. Any course we offer can be delivered on a custom basis! 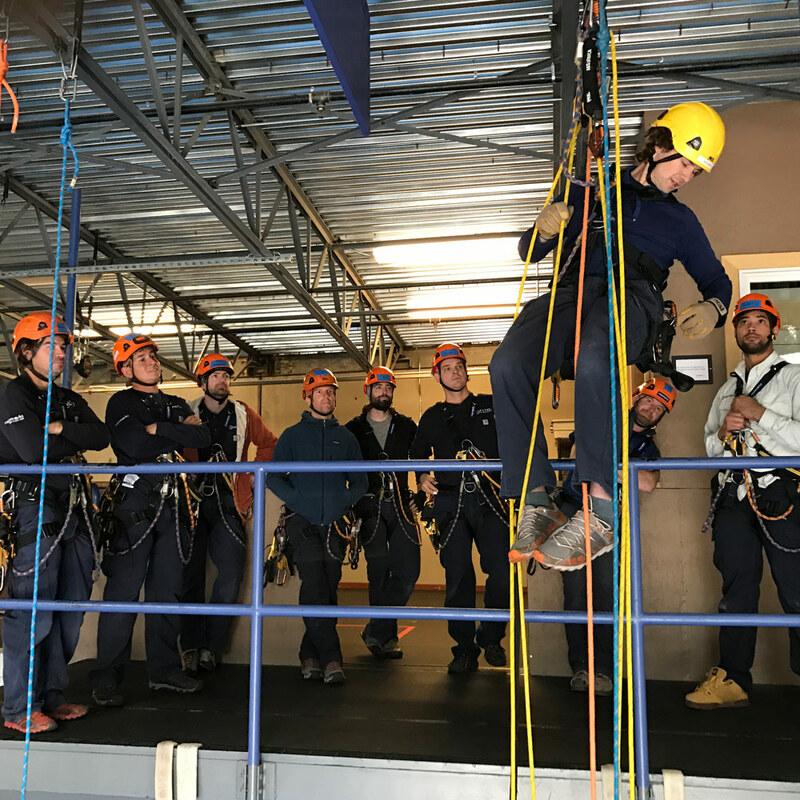 My MISTRAS Ropeworks training in Reno, Nevada was amongst the most professional and organized trainings I have attended in my career of working at height. The curriculum followed a purposeful progression and was obviously well refined and dialed in. The instructors, Paul Adams and Clay Usinger, were very professional, knowledgeable, patient and knew the curriculum inside and out. The purpose built facility in Reno made for an excellent training environment. The facility is only 30-45 minutes from Lake Tahoe so build in a little extra time to go play in the mountains if you can! I would jump on the opportunity to attend more training with MISTRAS in the future. As a safety representative, I found this course to be absolutely on the mark with how beginners should learn. The trainer not only taught us the lessons, but also had a remarkable way of teaching us to find the answers without "spoon feeding" the course. Once in the physical training he was always there to lend a helping hand if we got caught up in a step. I would definitely recommend this course to anyone. I have 16 years of high angle rope experience, between being a firefighter and also tower climbing and rescues. This course provided me with additional rope knowledge that I will be able to include in my tower rescue training company.